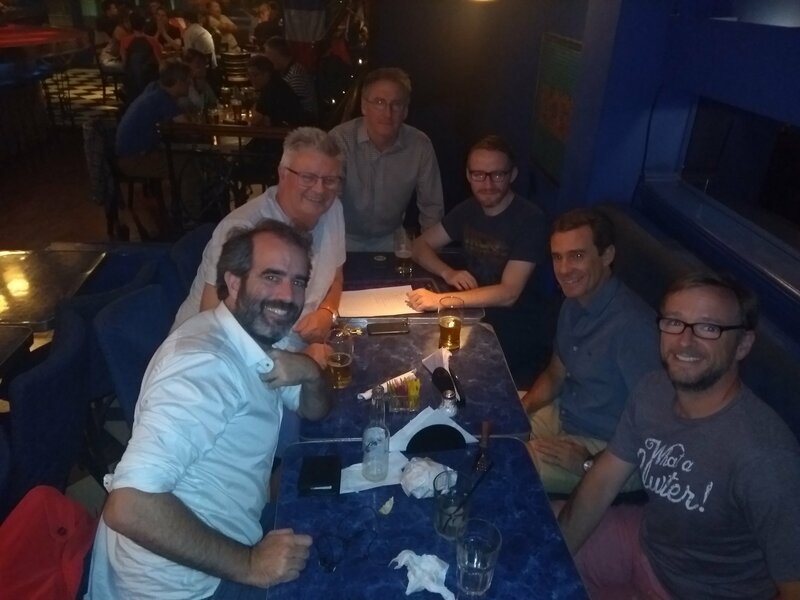 The February pub quiz was well attended and closely fought, but Cat’s Whiskers once again held off the competition to lead from the starting gun to the finish line. 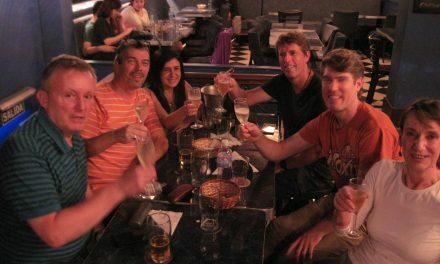 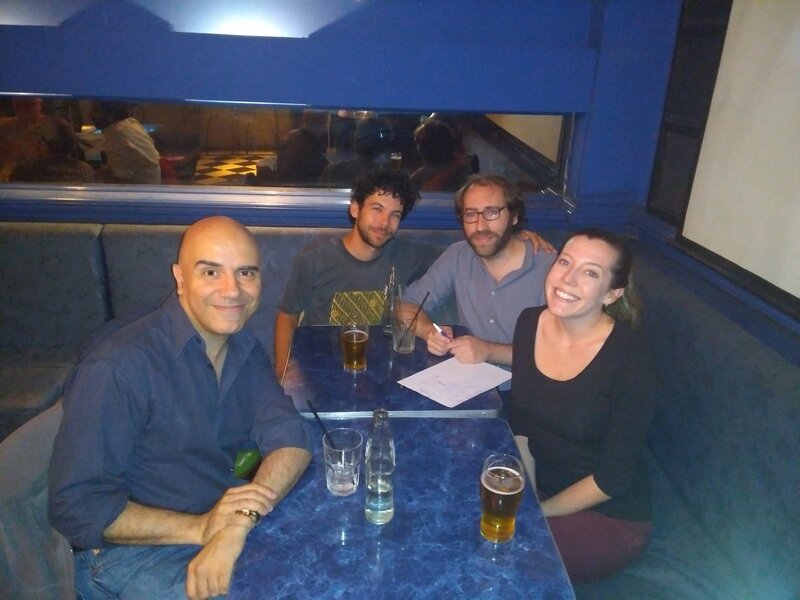 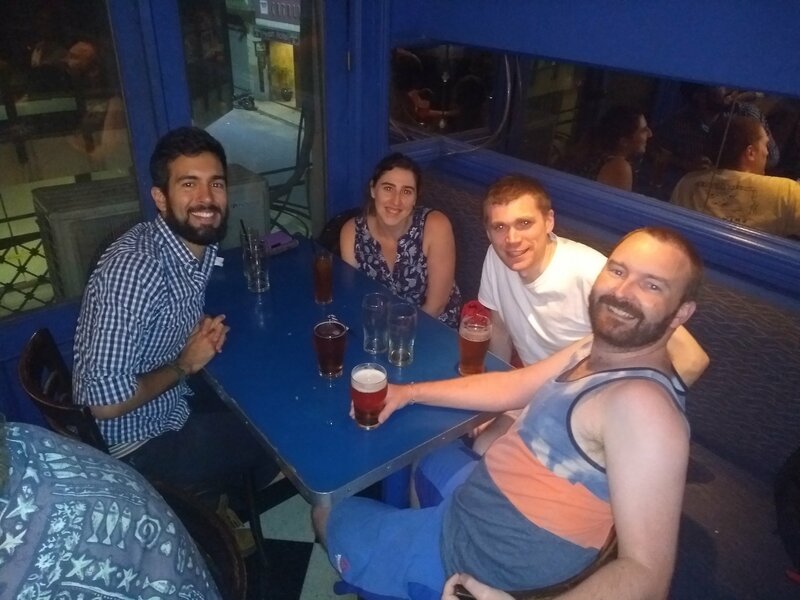 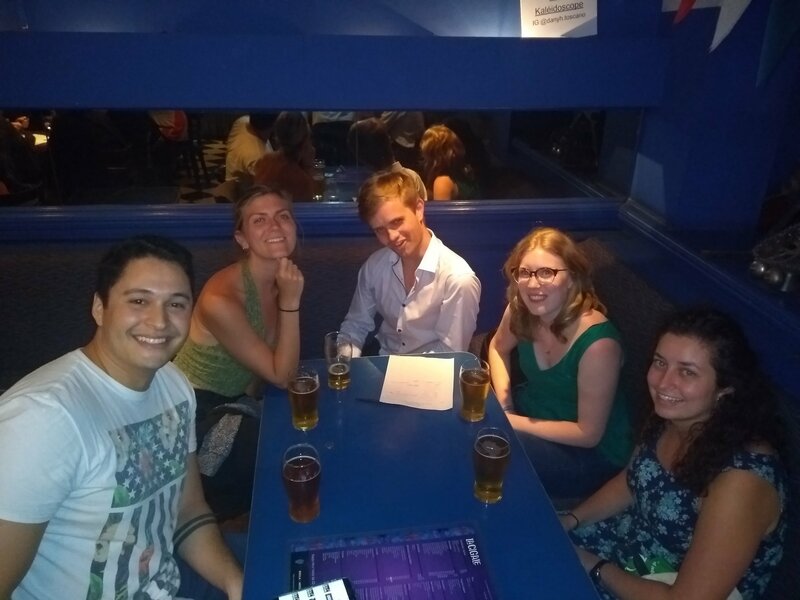 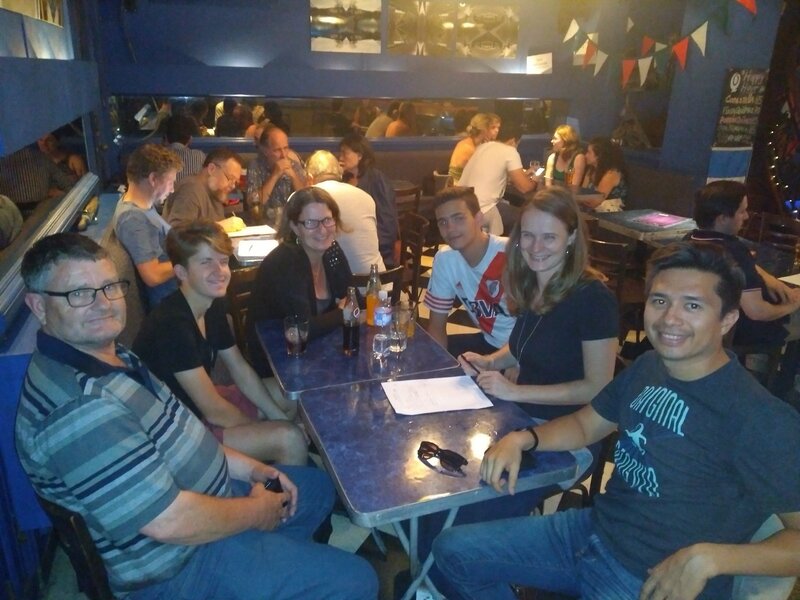 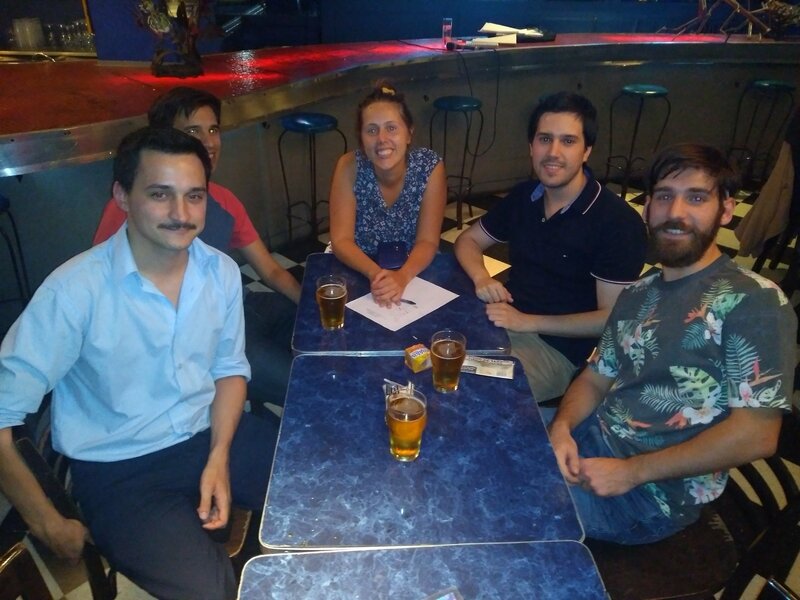 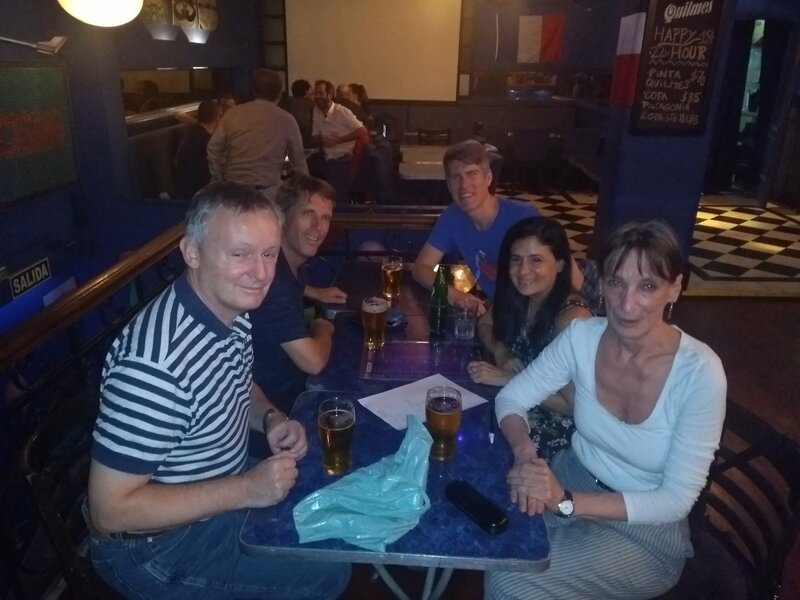 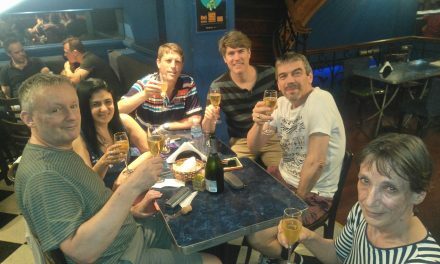 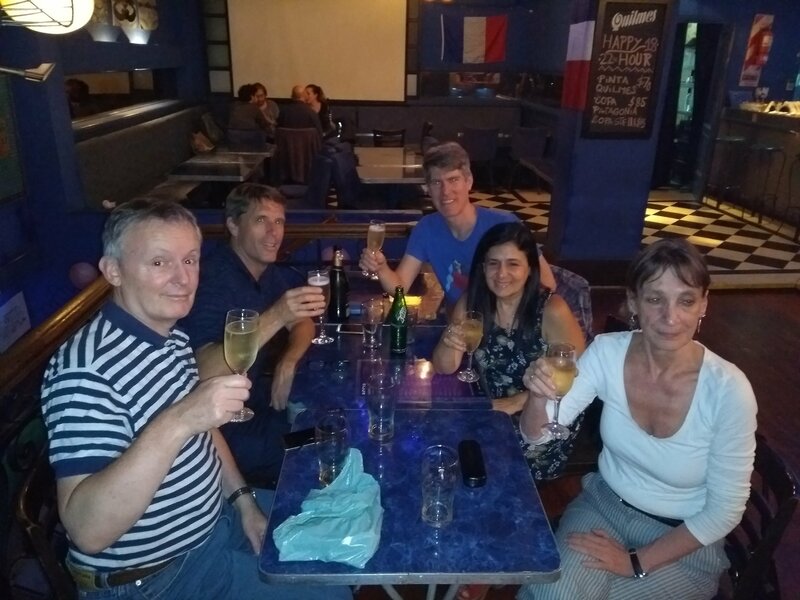 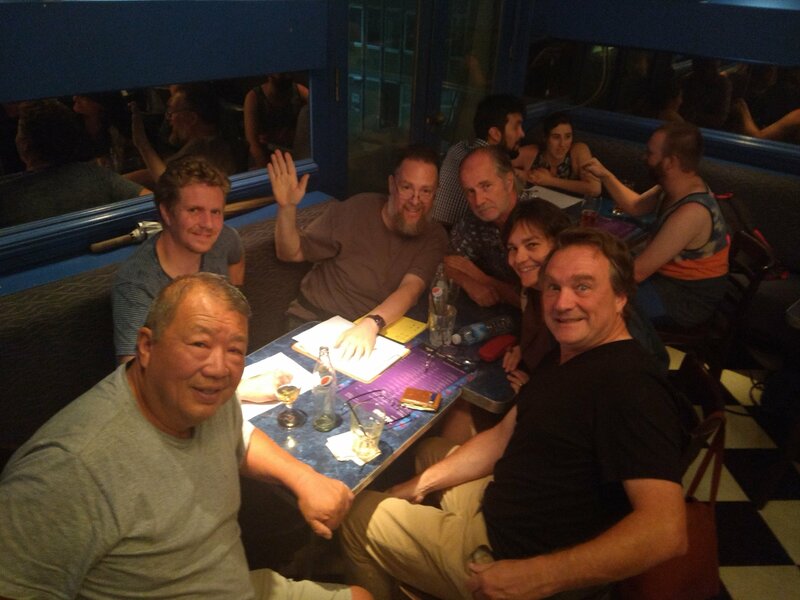 In the early running for the 2019 Buenos Aires Pub Quiz Championship, then, Cat’s Whiskers have built a lead already with 84.5 points, but Quizzly Bears (78.5) and For Fact’s Sake (77.5) are both in hot pursuit. 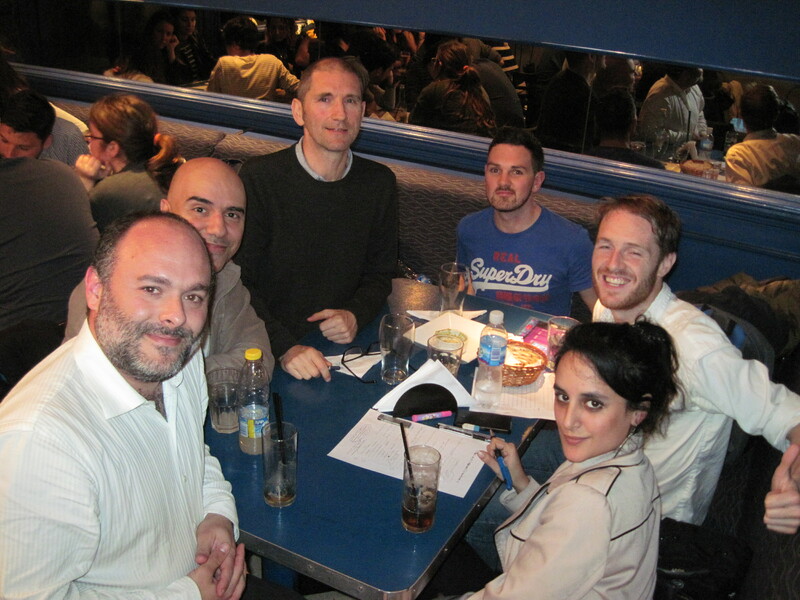 Come along and see whether they – or someone else – can take Cat’s Whiskers down at the next quiz, on the 11th March.